Wednesday August 9th 2017, our amazing assembly of Regional Delegates got all athletic in a half day team-building exercise. We went to the Vaughan Sportsplex, which is also called GTA Sportsplex and that’s their social media name too, @GTASportsPlex on all platforms. Below is the current Miss Teenage Canada, Samantha Pierre looking a little mystified at the sudden announcement that she would be the referee of at least one activity. This was probably the first time the international fashion model had been asked to referee at a multi-sport tournament. 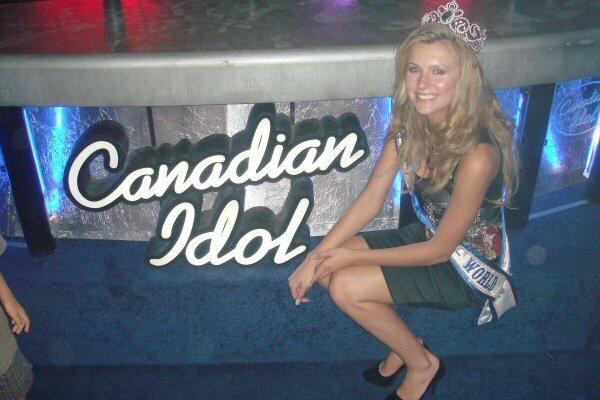 That’s the annual Search for Miss Teenage Canada for you; it’s full of surprises. 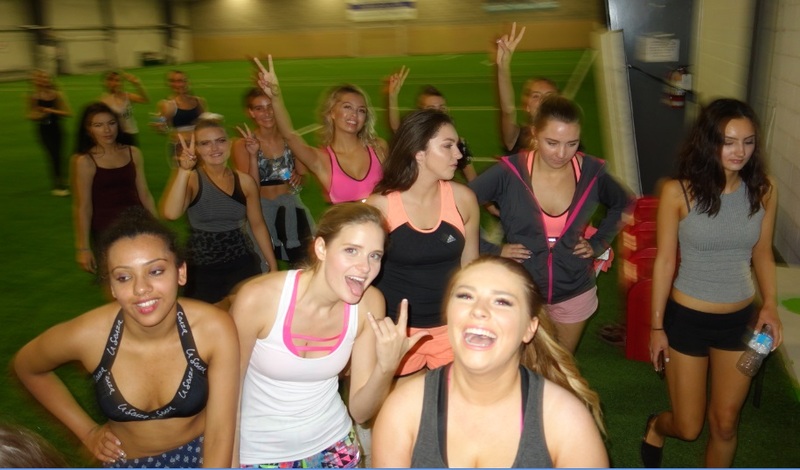 GTA Sportsplex – the entrance to this massive building, located at 8301 Keele St is in the back of the complex, and finding the small doorway in is a bit of a sport in itself. Once inside, we could see this massive hippodrome is a myriad of sport habitats including an archery tag arena, a hockey rink and two huge soccer fields, and more. When we arrived, we were organized into six teams of approx nine players each. There were a few teams of ten but that didn’t matter as only six or seven players could be active on each team at any one time at each station; there would be, by necessity, a team rotation system which served to give all players a rest and still continue the games. 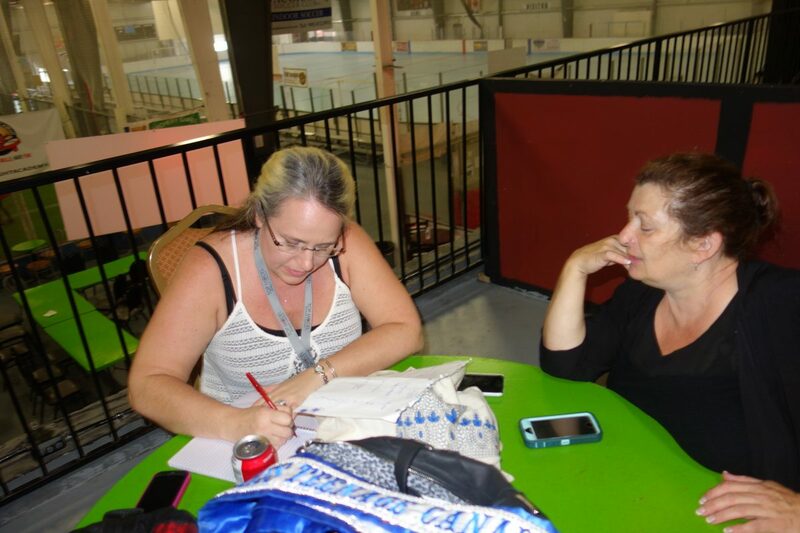 Below is Christi Woolard sorting the six teams into a proper tournament – this was Day Three remember, and the veteran pageant organizer was still reasonably fresh and energetic. She volunteered to organize the mini tournament. Thanks Christi. As soon as we had everything sorted out, we played sports galore! 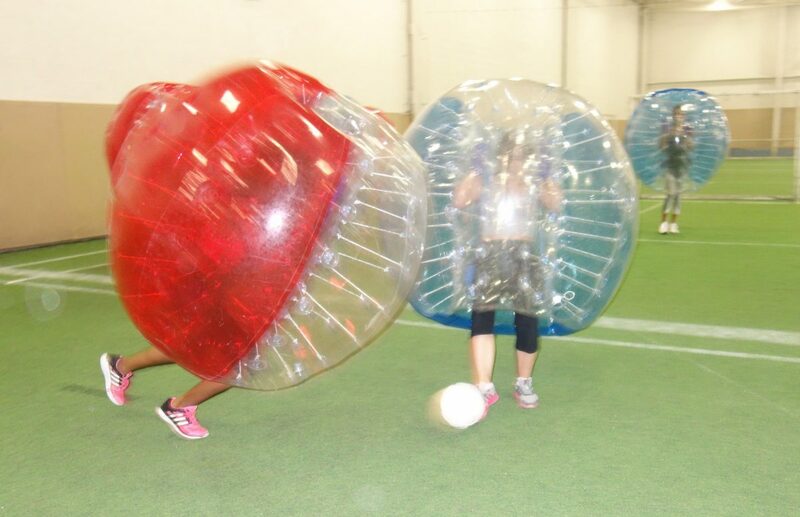 And that included Bubble Soccer. where players struggled to put the ball in the net in a game where every participant is a ball. Players soon learned to bump opponents away and then kick the soccer ball. No we didn’t play bubble soccer wearing our silver crowns and sashes, that was just for the pictures. The day was organized into a giant tournament and each of the six teams had their own names – there was Five Alive and Fearsome Four and Team Won and this author can’t remember them all… The Garbage Pail Gang? This team got their handle by standing in close proximity to an empty trash receptacle during the naming time; it was part of the exercise you see, to get creative with a team name. The real soccer was fast and furious and the girls bonded in their teams! Two teams of nine players each played real soccer, and then another pair of nine and so on and so forth . The hardest part of the exercise was remembering and recognizing your own teammates. The soccer pitch was where the most thrilling goals were scored and the most injuries happened there too, of course. The soccer was the fastest, hardest sport we played at the complex, (and we probably won’t do soccer again next year). Volleyball is much more relaxing, except it wasn’t. Not the way we played. Can you see the sweat on the skin? We were really playing, like for real. Each time there was break for refreshment before the squads rotated to the next activity. And in these breaks the tournament totals were tallied. We drank mass water and ate fruit and other delicious snacks before setting off again. And then it was time to go; and we took some photos to best remember the place. 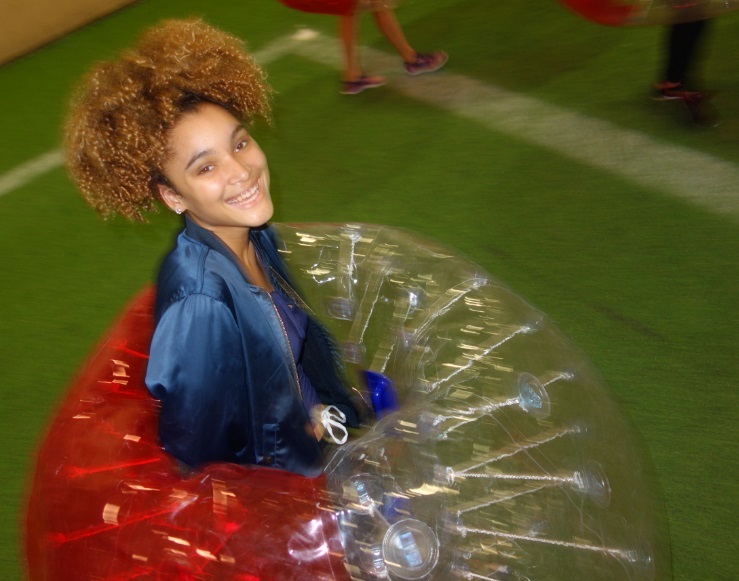 This entry was posted in Events, official blog, Sports and tagged bubble soccer, GTA Sportsplex, soccer, toronto, Vaughan Sportsplex, volleyball. Bookmark the permalink.